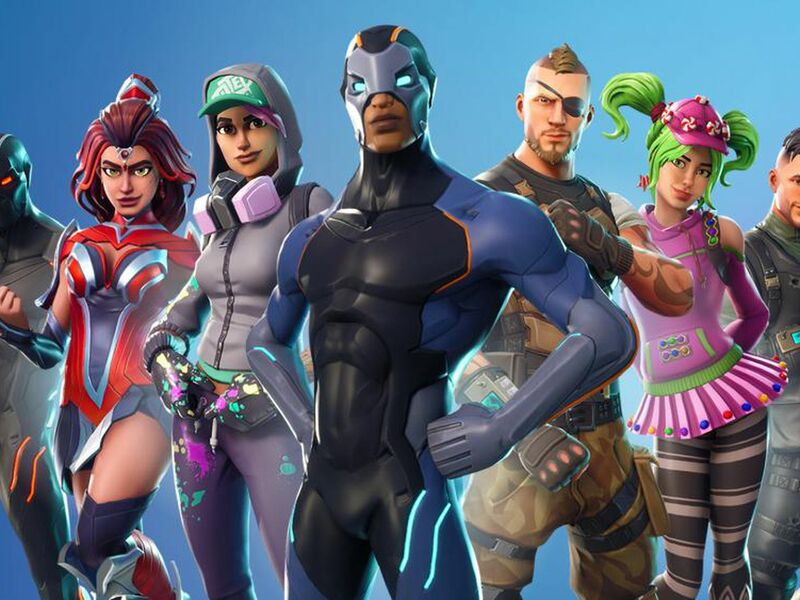 Fortnite is far outpacing its closest competitor, PUBG, and everyone else, with over 2.2 million unique streamers and nearly 18 million hours streamed in Q2, according to Streamlabs. Streamlabs, which offers free streaming software for gamers and helps streamers monetize, has provided its second quarter 2018 report, examining the state of the streaming landscape and the juggernaut impact of Epic's Fortnite, which very much remains the dariing of the industry halfway through the year. In fact, Streamlabs' data shows that during Q2 (April - June) the insanely popular battle royale game grew its unique streamer count to 2.2 million people, generating 17.6 million hours of streaming content, which is more than double the previous quarter's 8.8 million hours. Fortnite managed to add another 1 million streamers during the quarter and the gap with PUBG has become quite sizable. Bluehole's title had fewer than 400,000 streamers who generated not even a quarter of Fortnite's streaming time with 3.8 million hours. Streamlabs' Antonio Hicks suggested that the disparity between battle royale games and more traditional esports franchises means publishers may be turning towards the format more heavily in the near future. Looking at Blizzard's Overwatch, for example, Hicks commented, "It looks increasingly difficult for the gaming studio as their #1 esports title Overwatch which has a newly formed professional league came in at fourth place with about 300K unique streamers, and roughly 2.2M hours streamed. This may improve with ESPN, Disney and other TV channels set to broadcast OWL League on cable TV." Fortnite is not only dominating, but it's bringing more gamers into the world of streaming. Streamlabs, which now claims to be the #2 streaming software globally on Twitch, noted that the battle royale phenomenon has led to a big increase in first-time streamers across all platforms. "Fortnite is now doing for game streaming what League of Legends did many years ago," Hicks commented. 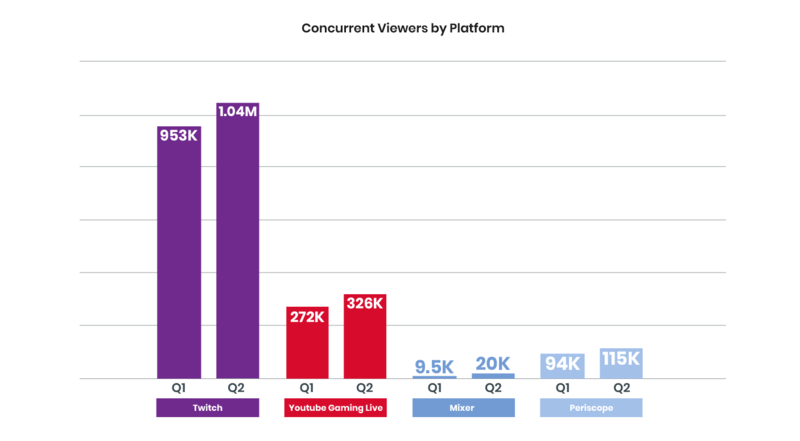 Twitch, as you might expect, still leads the pack, and saw almost 1.4 million active streamers during the second quarter, along with over 1 million concurrent viewers, a large portion of which were watching the biggest Twitch streamer, Ninja. YouTube Gaming Live and Mixer had respectable gains as well, growing 20% and 63% respectively during Q2. Of course, not everyone can be as popular as Ninja, but the good news for streamers is that payments are on the rise. Streamlabs found that tipping for streamers is projected to reach $150 million this year, which would represent a 50% jump over 2017. 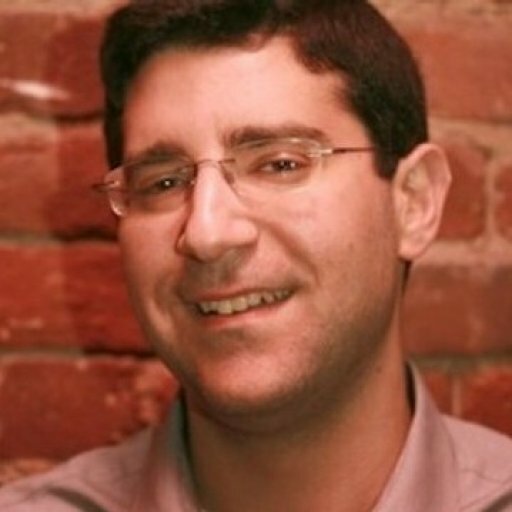 During the second quarter, Streamlabs said it processed over $36 million in tips. Hicks added, "The number of monetized channels also rose between 30–40% year-on-year, which still holds true to our beliefs that more broadcasters are making money, doing what they love: streaming!"